A gambler who trusted no one. A woman who risked everything. And a passion that brought them together in the most dangerous city in the world. 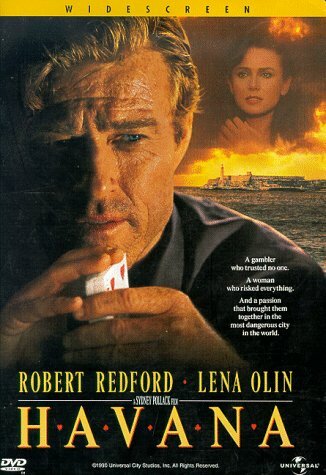 High-rolling poker player Jack Weil (Redford) is trying to make one big score in 1958 Havana, a pleasure-seeker's paradise on the verge of revolution. But his plan doesn't include falling for Roberta, the beautiful, enigmatic wife of revolutionary Arturo Duran. After Arturo is removed by the police, Jack is drawn closer to Roberta, who ignites a passion that threatens his last chance for the big score.